Leonie Gardens is tucked away in a secluded higher ground in the Leonie vicinity. Being generally on higher ground than other apartments, you can enjoy the good view and breeze if you live here. Leonie Gardens is located near to the Central Business District. It is only 6 minutes walk to the Somerset MRT station, Orchard Road shopping malls, supermarkets, bookstores and restaurants, residents of Leonie Gardens therefore enjoy both the quiet retreat and city life. 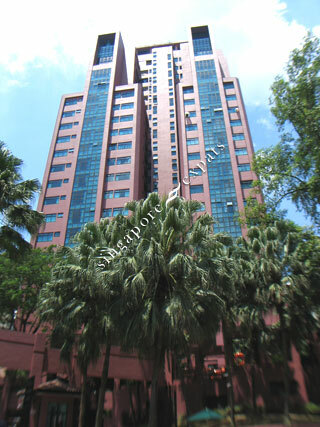 Condo is ideally nestled in a quiet location just minutes away from Orchard Road. Poor managing of the estate. Rude and unreasonable management staff. Very unpleasant stay in Leonie Gardens.